All The Live Long Day: The Great Big Stitched Postcard Swap: What I Received. The Great Big Stitched Postcard Swap: What I Received. My partner in the Great Big Stitched Postcard Swap, Kristin, send me this lovely painted and stitched postcard from Virginia. This scan does not really give it justice. 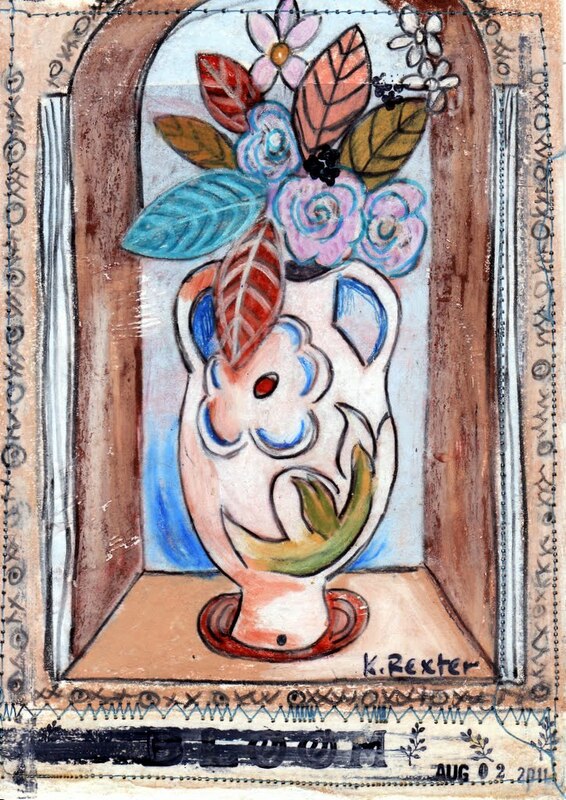 Kristin wrote that the theme of the swap, BLOOM, reminded her of the painter Duncan Grant, and she honoured him with this painting of a vase. She used acrylic paint, watercolor crayons, Stabilo Marks All pencils and ink. If you would like to see what other people have made, check here. P.S. : Make sure to enter my giveaway! Click the button to check it out! 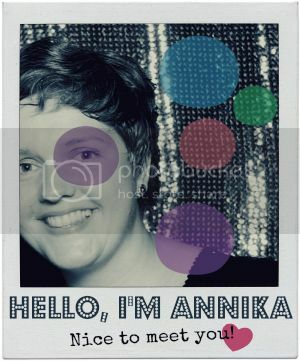 This is a really beautiful postcard... some people are very inspiring/inspired! Looking forward to seeing yours.